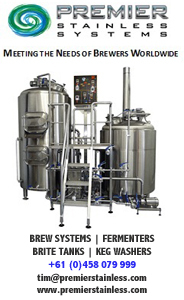 If you were to name one facet of Australian life small breweries are least likely to crack in a hurry, the nation's sporting citadels would be up there. But, asks Will Ziebell, do small wins here and overseas suggest there's hope? 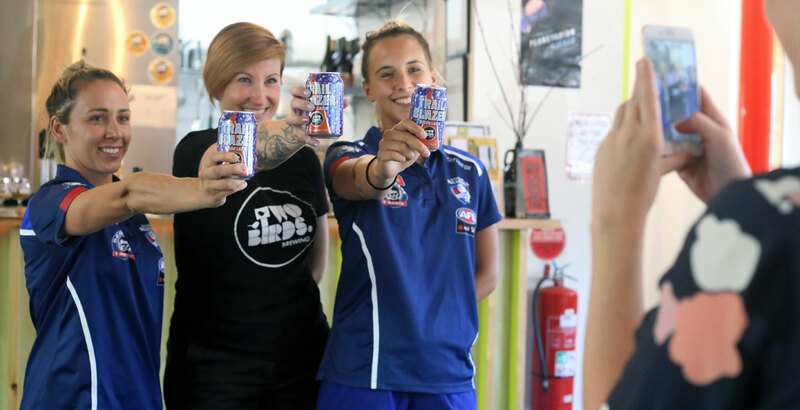 An unlikely alliance between Melbourne's beer and footy worlds has been formed with a mission to raise awareness and funds to fight motor neurone disease through beer. Andrew Tijs joined the Brewmanity team on brew day.